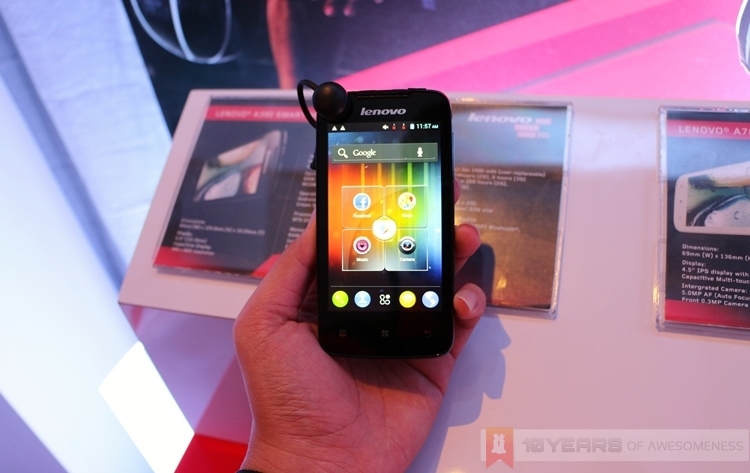 Lenovo, the company which in this country is synonymous with its range of PCs and laptops that also include the iconic ThinkPad series, is making its mark in the local smartphone market with the introduction of a family of new smartphones, all running on Android. Spearheading the charge is the flagship IdeaPhone K900, powered by Intel. 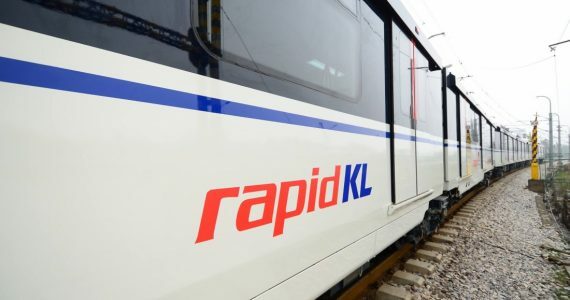 Featuring sleek designs as well as practical dual-SIM solutions, Lenovo Malaysia is making sure there is an IdeaPhone for everyone from the tech heads to those looking for their first smartphone. As a critical component of Lenovo’s PC+ strategy, the company is pushing hard in introducing its range of IdeaPhone smartphones outside of China, where it already has a large following. The Chinese company has also roped in global basketball icon Kobe Bryant to promote the company’s new smartphones for its marketing campaigns in China and Southeast Asia. 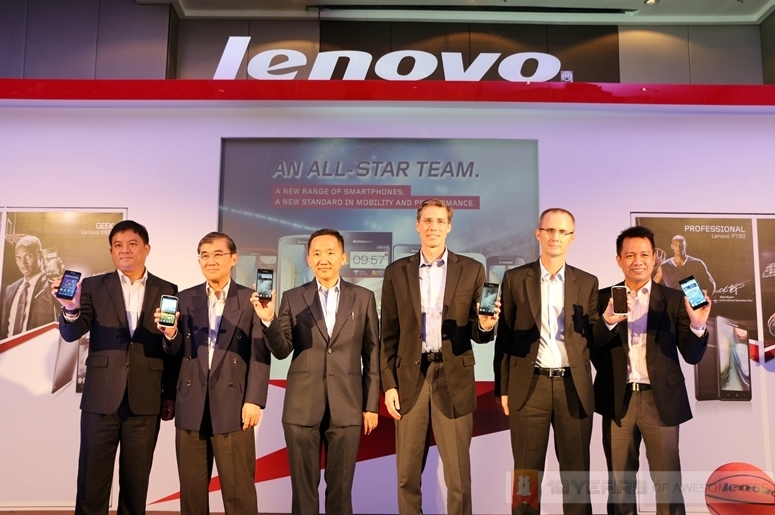 Interestingly, the NBA superstar will also participate in several Lenovo events across the region. 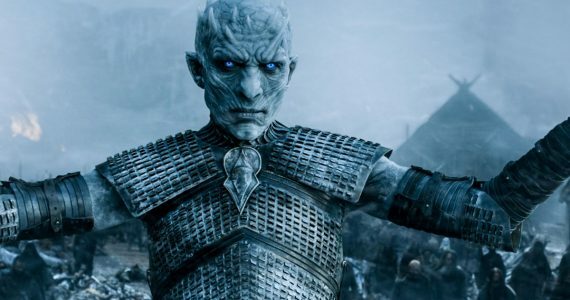 Coming in a saturated smartphone market is definitely one of the biggest challenges Lenovo is facing, but the company believes that they are not too late to make an impact in the industry. 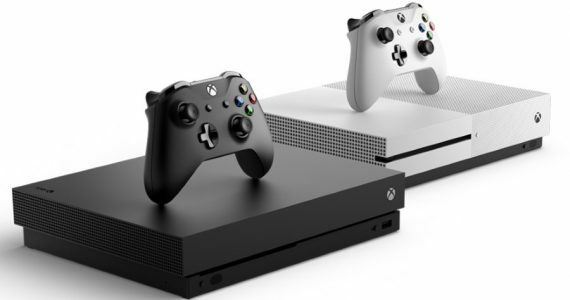 By producing what the company is calling a winning portfolio of devices, Lenovo believes they can make just as big an impact as they have in the PC industry, where they emerged as one of the world’s top three PC makers in the span of only four years. 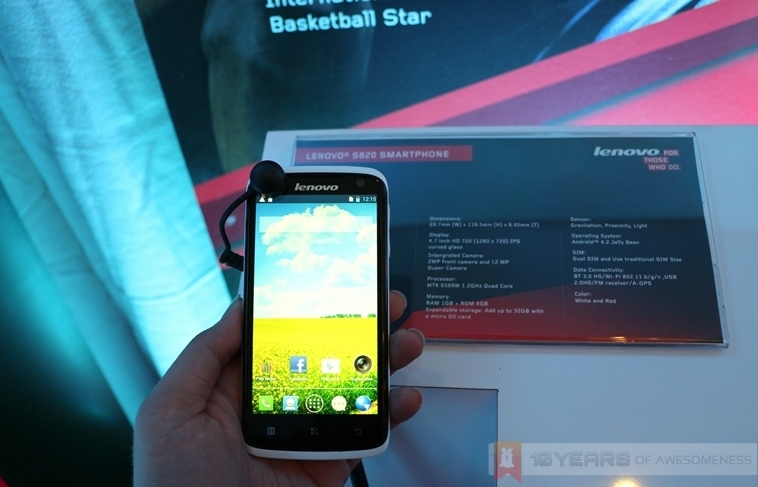 With the flagship IdeaPhone K900 smartphone, Lenovo may just be on to something. Featuring an Intel Atom Z2580 dual-core 2.0GHz processor with four threads and Intel GMA Graphics, the K900 not only stands out aesthetically with its stainless steel and polycarbonate unibody, but also in terms of its hardware. Of course, Lenovo does not stop there. Inside, there is also 2GB of RAM and 16GB of flash storage. 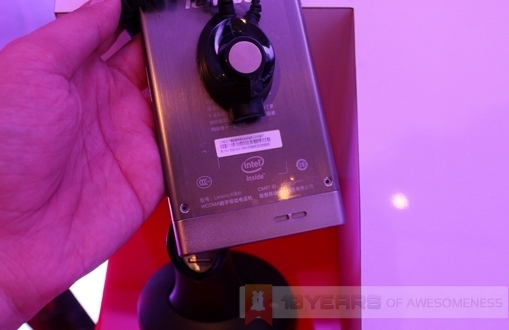 Also, the K900 is fitted with a 2500mAh quick-charging lithium polymer battery. On the outside, the new IdeaPhone K900 sports a massive 5.5-inch, Full HD IPS screen with Corning Gorilla Glass 2. Also impressive is the addition of a 13MP Exmor camera sensor made by Sony with an f1.8 aperture – the largest in any smartphone to date. 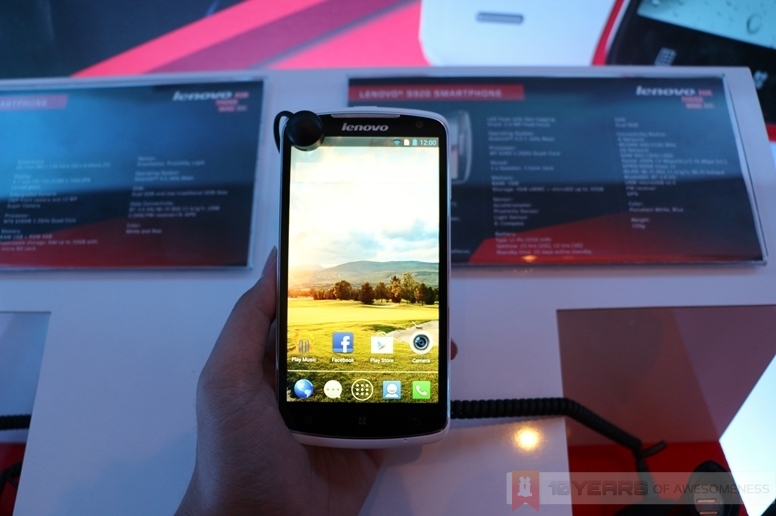 Round the front, Lenovo has packed a 2MP 88-degree wide-angle front-facing camera. 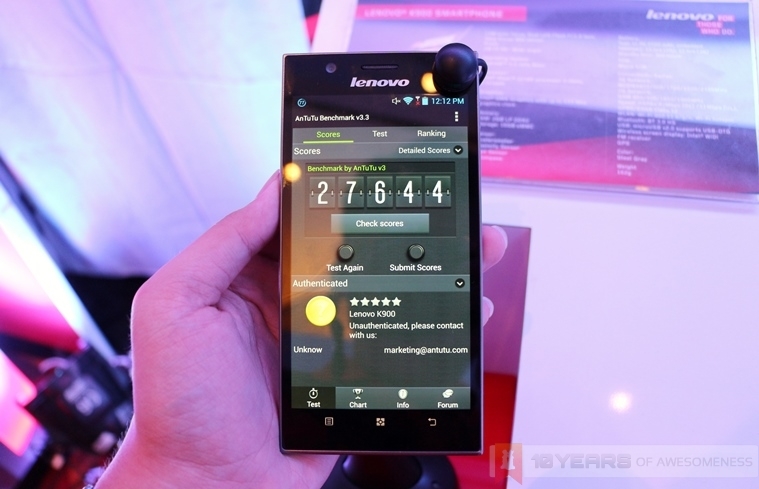 Amazingly, this flagship smartphone by Lenovo is only 6.9mm thin. 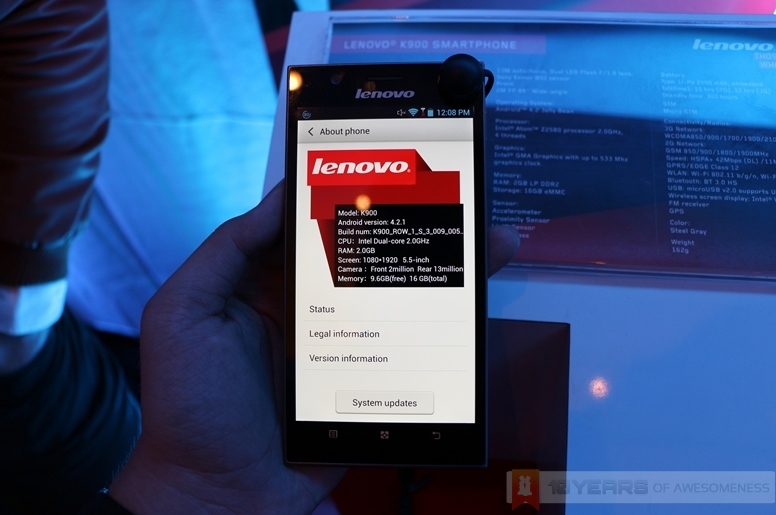 However, it must also be noted that the K900 does not have support for LTE, and does not have NFC, too. 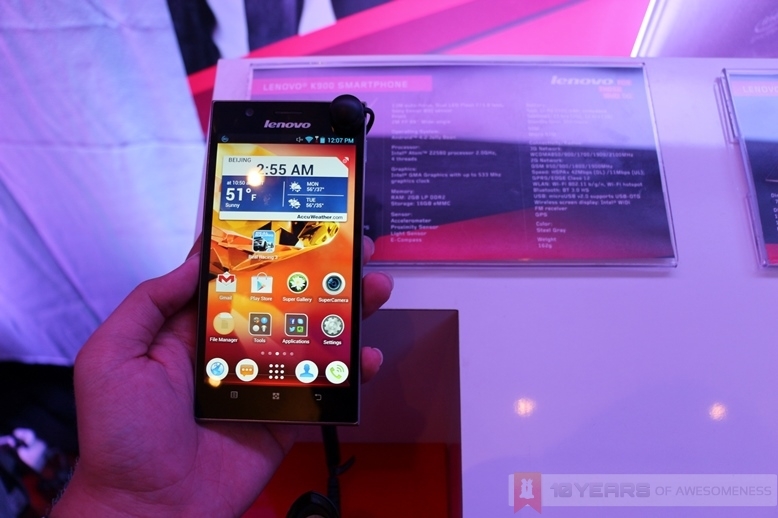 Besides the IdeaPhone K900, Lenovo has also introduced four other smartphones into two separate series, the budget-friendly A series and the stylish S series. 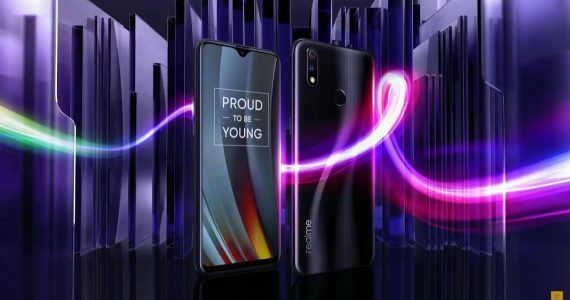 There is also another series of smartphones called the P series, aimed at working professionals, which we have previously seen with the IdeaPhone P770 smartphone launched last month. 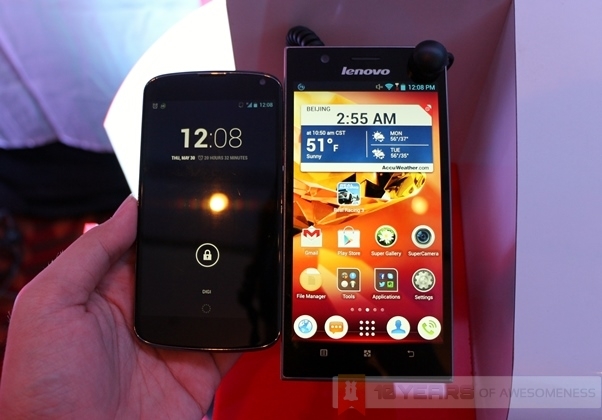 The new S Series smartphones for Lenovo currently has two models here in the Malaysian market: the IdeaPhone S920 and S820. Both devices sport strikingly similar spec sheets, with a MTK 1.2GHz quad-core processor with 1GB of RAM, 2MP front-facing cameras, and run on Android 4.2.1 Jelly Bean. 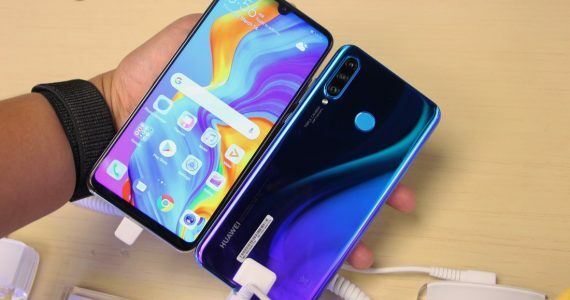 They both also come with Lenovo’s SuperCamera app, which allows users to shoot 100 images continuously in burst mode, taking still images while capturing videos, as well as advanced photo editing functions. Also, both devices are dual-SIM. The main difference between the IdeaPad S920 and S820, however, are obvious: the S920 has a large 5.3-inch IPS HD screen, while the S820 has a 4.7-inch IPS HD screen. 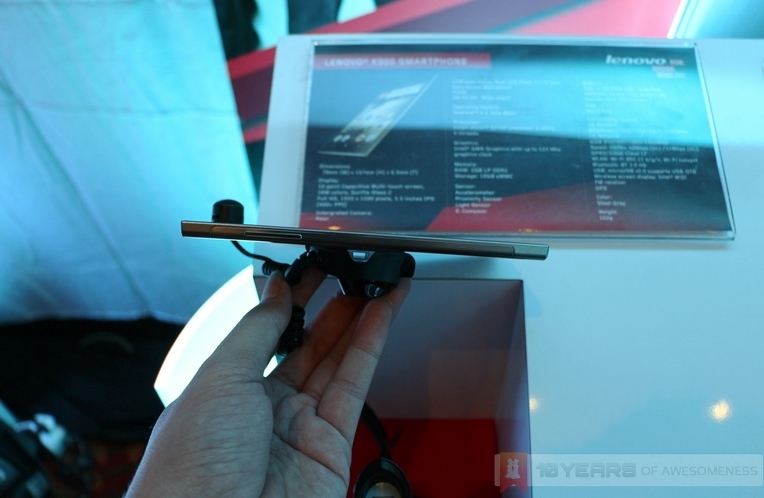 Also, the smaller IdeaPhone surprisingly packs a larger 12MP rear camera compared to the 8MP module found on the S920. However, at 7.9mm thin, the S920 is a shade thinner. Finally, there’s the affordable A Series lineup, where there are also two models in the current lineup. The first is the IdeaPhone A706, featuring a quad-core 1.2GHz MTK processor with 1GB of RAM, 4.5-inch 480 x 854 IPS display, 4GB of non-expandable storage, as well as a 5MP rear camera and a 0.3MP front-facer. This dual-SIM smartphone runs on Android 4.1, and even has Dolby Digital Plus technology, making the A706 one of the most value-for-money propositions for a smartphone. 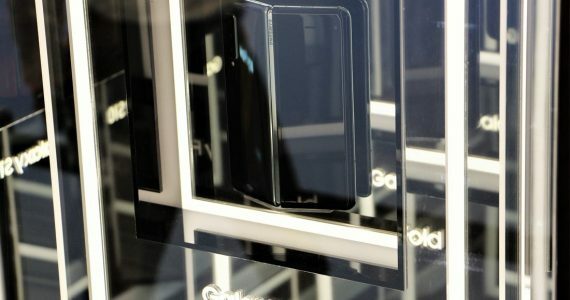 On the other hand, the IdeaPhone A390 sports a 1GHz dual-core MTK processor with 512MB of RAM, a 4-inch 480 x 800 display, as well as 4GB of expandable storage (support for up to 32GB microSD cards). However, this dual-SIM entry-level smartphone runs on Android 4.0.4, and sports only a 5MP fixed-focus rear camera, and no front-facing module. For more information on Lenovo Malaysia’s latest lineup of Android smartphones, check out their official Facebook page or follow them on Twitter.